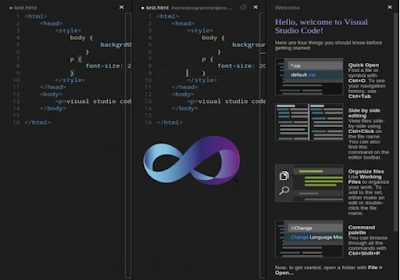 Visual C++ 1.0.4 for Linux Development just released today, is the latest extension developed by Microsoft that lets you roll C++ code for Linux servers, desktops and devices. With this extension you can author C++ code for Linux servers, desktops and devices. You can manage your connections to these machines from within VS. VS will automatically copy and remote build your sources and can launch your application with the debugger. The project system supports targeting specific architectures, including ARM.